Michelle is our salon coordinator extraordinaire! She has been with Pure Hair Studio for 6 years and counting. 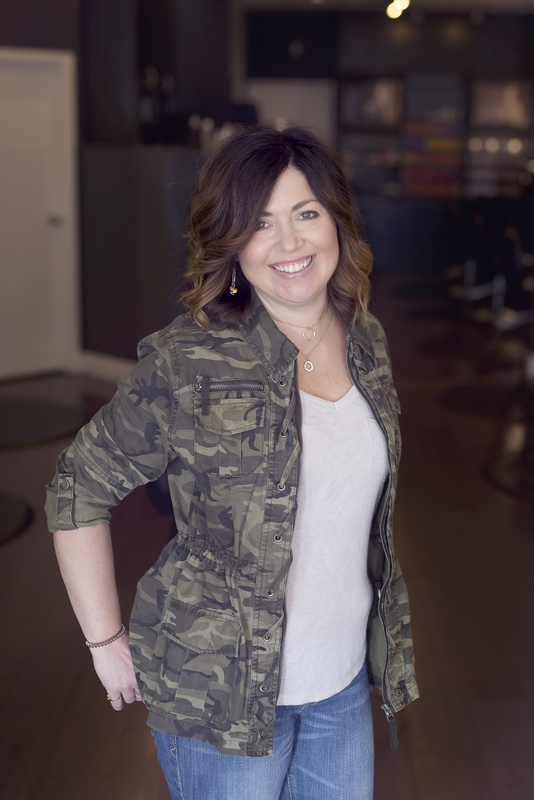 Michelle uses her organizational skills to help keep the salon and our stylists on track and running smoothly. She is often the friendly voice you will hear on the other end of the phone line. She looks forward to greeting you and strives to make you feel at home on every visit to our salon.